This includes 1 Character of your choice for a visit to your party. ​This includes 1 Character of your choice for a visit to your party. Music and/or acting like the character lessons. ​Music and/or acting like the character lessons. Available for all the photos you want to take and singing happy birthday. Check out the sections below to see more unique party packages! 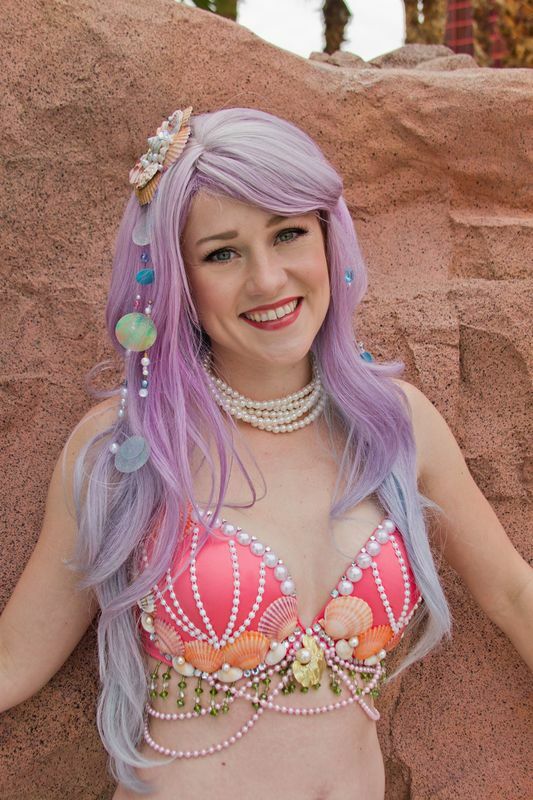 Have our mermaids entertain you from all the way under the sea! 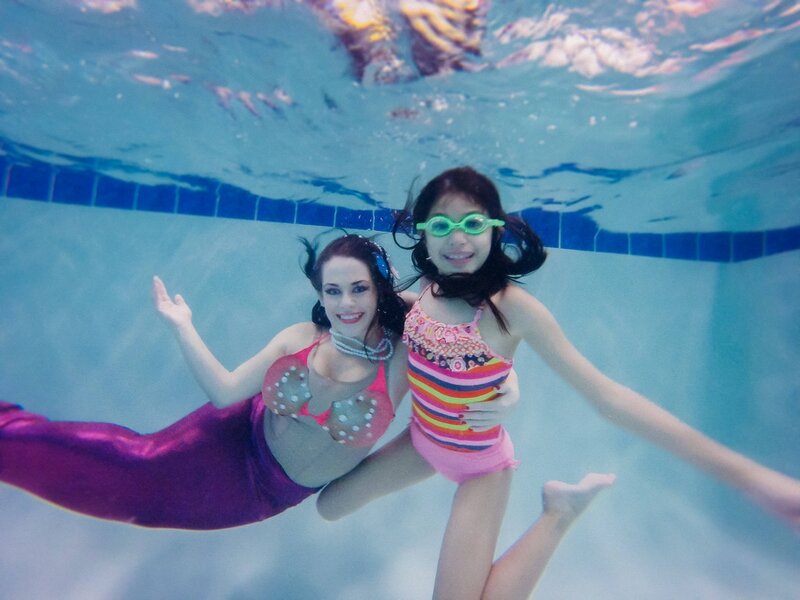 - This includes the Mermaid of your choice for a visit to your party along with her pirate or prince helper to carry her in, help with activities and carry her out. - Available for all the photos you want to take and singing happy birthday. Have any of our princesses, superheroes, adventure characters, fairies or mermaids balloon twist or face paint! 1 hour of balloon twisting or face painting it is only $120! 2 hours of face painting and balloon twisting is only $175! Just provide a place to have it and a list of guest names and we do the rest! -A character of your choice for a visit to your party. -Music and acting like the character lessons. -Available for all the photos you want to take and singing happy birthday. Let us treat you like a guest with this package that includes most everything for a party! Pick up the rental items the day before and bring them back after the party is over! - 8 Place settings (Including the Birthday girl), which include, teacups, water cups, napkins, napkin rings and place cards. - Decorations for the table set to the theme of your party. 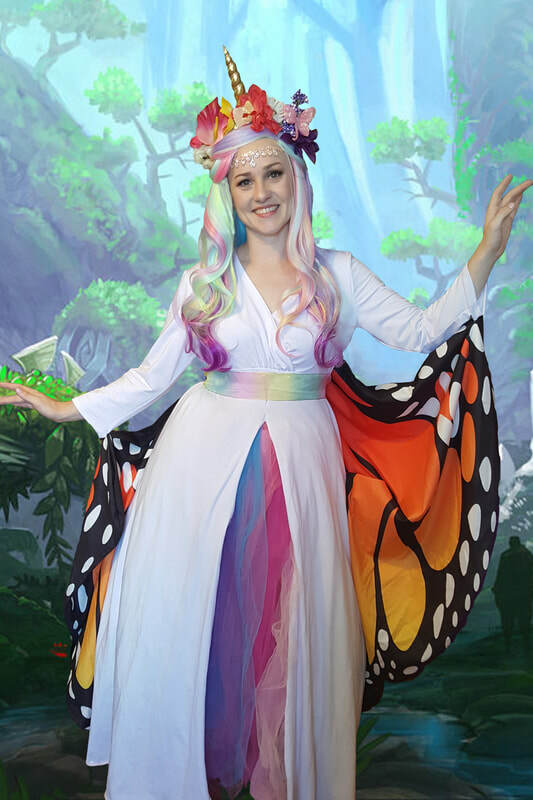 - A Princess/ Character of your choice for a 1 hour visit to your party. - Music and acting like the character lessons. Want us to provide all the fun for the party! 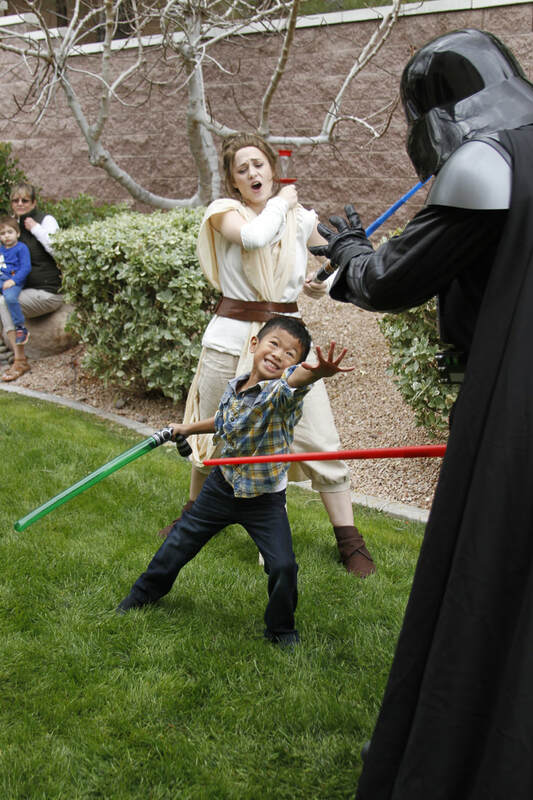 - This includes the character of your choice for a visit to your party. - Magical makeovers (glamor makeup for girls and tattoos for boys). Celebrate your birthday by having the best day ever! Follow along her story leading up to a lantern lighting at the end! - This includes the long haired princess for a visit to your party. Add ons for any Party! We also do custom packages!